I have always remembered the words a property manager once told me. 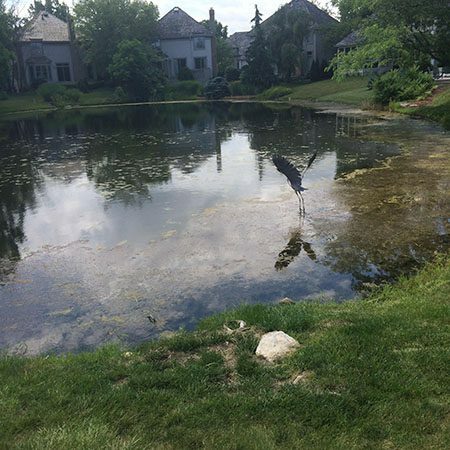 His choice of wording helped his message stick in my mind, but the point was that as a focal point of the landscape, good or bad, a pond’s physical appearance has a dramatic impact on the entire surrounding property. I did then, and I still agree that a well-maintained pond significantly improves the overall aesthetic value of a landscape setting. 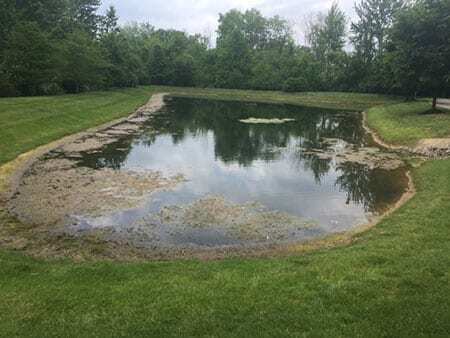 If you agree this is an accurate customer perception, why wouldn’t you consider offering such a property enhancement value to your customers by providing pond management services this year, next year, and on? 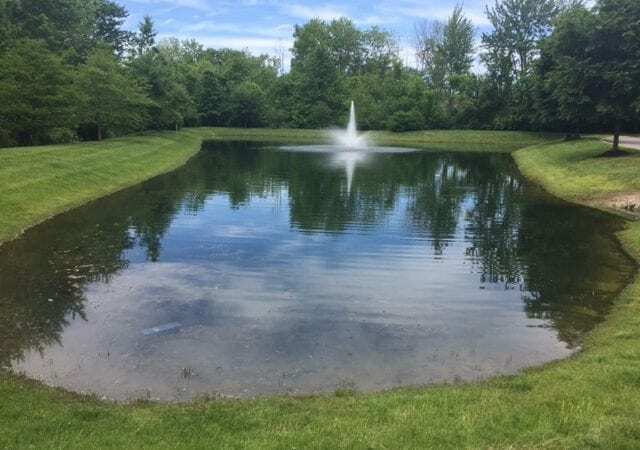 Most ponds represent a nice piece of renewable business revenue for a service company because they are permanent fixtures in the landscape that require seasonal maintenance. 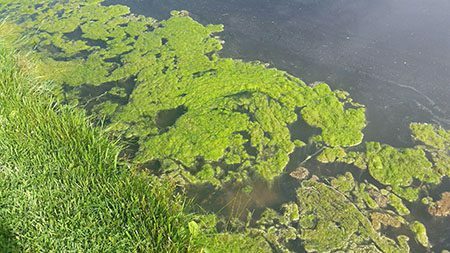 Learning the basics of aquatic weed and algae growth is the starting point to planning a pond maintenance program for your business to sell and deliver. These pests thrive in shallow, nutrient-rich water having full exposure to sunlight. Pond colorants that reduce sunlight penetration into the water and natural biological products that reduce nutrient levels are the residual workhorses in a maintenance program aimed at preventing excessive growth. Managing undesirable green aquatic growth as it occurs during the season requires routine curative applications using copper-based algae control products and herbicides specifically labeled for use in water. 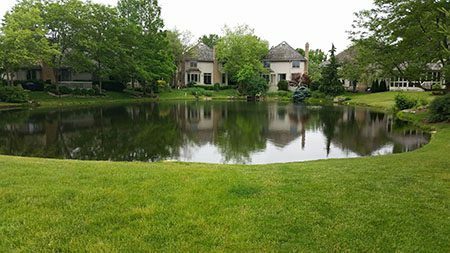 Delivering a balanced pond program of scheduled prevention and control applications is a valuable service offering in the landscape maintenance market. People love pretty ponds and will pay to enjoy them. The clean, well-maintained ponds are the result of someone doing the work. That could be you. Your business and your customers could mutually benefit from keeping properties looking their very best with a beautiful, clean pond as the focal point of the landscape. Contact your sales rep to get started on the tools you need to offer pond management services!